US slasher horror written and directed by Joe Giannone. 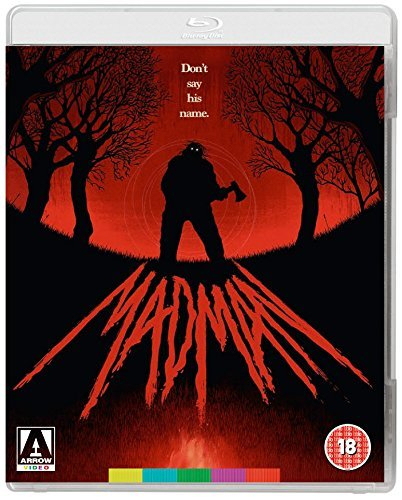 Gathered round a campfire, a group of counsellors at a summer camp begin telling stories of Madman Marz (Paul Ehlers), a local farmer who one night butchered his wife and kids and disappeared into the woods never to be seen again. According to the stories, if Marz's name is said out loud, then he will emerge from the forest to kill again. When a counsellor named Richie (Jimmy Steele) decides to test the theory by shouting out Marz's name, the group soon find themselves in a deadly fight to survive. The cast also includes Gaylen Ross, Tony Fish and Harriet Bass.